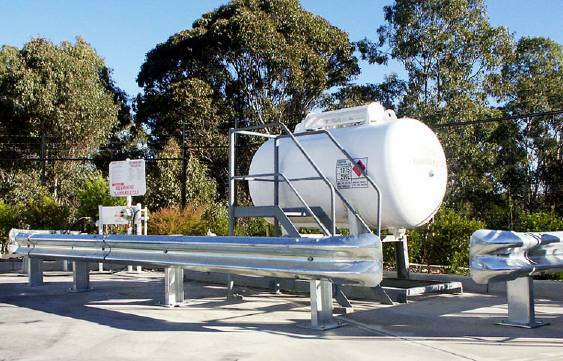 Arrow Fence has the products you need for Commercial and Industrial Applications! 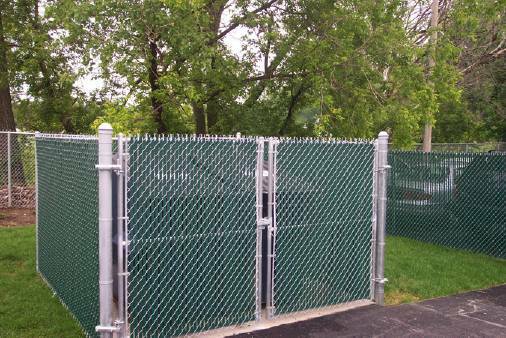 The familiar, bright red Arrow Fence fleet has spent decades servicing Fort Wayne and surrounding regions! 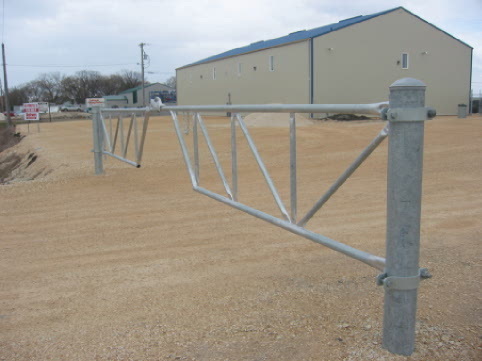 For reliable security fence, it's got to be Arrow Fence! 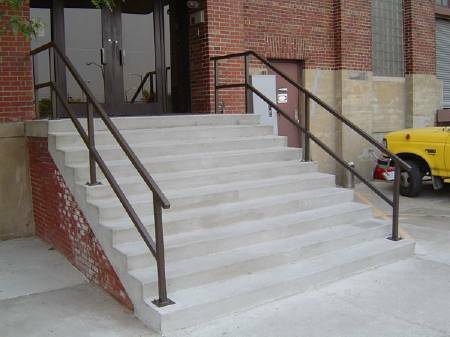 We'll design and install fence to regulate traffic, and reduce injuries and theft in your place of business. 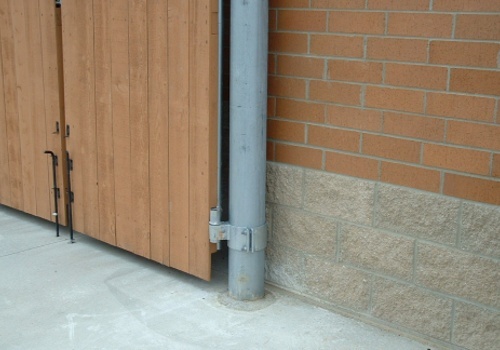 We can also provide solutions for indoor security fence as well. 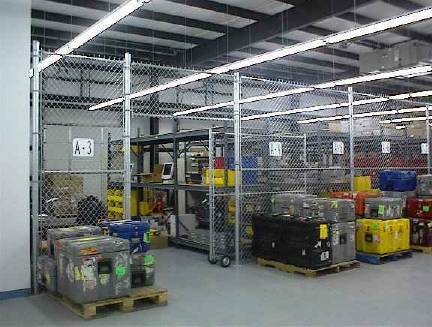 Automation = Security + Convenience + Savings! 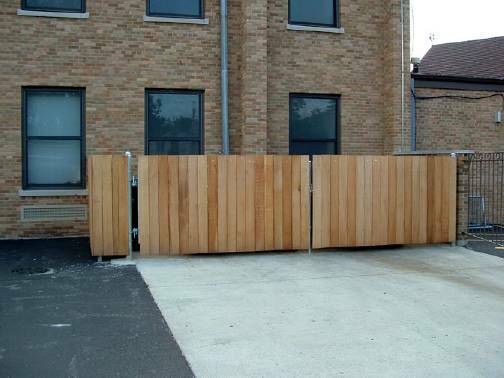 Gate Automation from Arrow Fence allows you to not only control traffic and limit access to authorized personnel, but also add an attractive finishing touch to your business image. In today's competitive environment, every little bit counts! 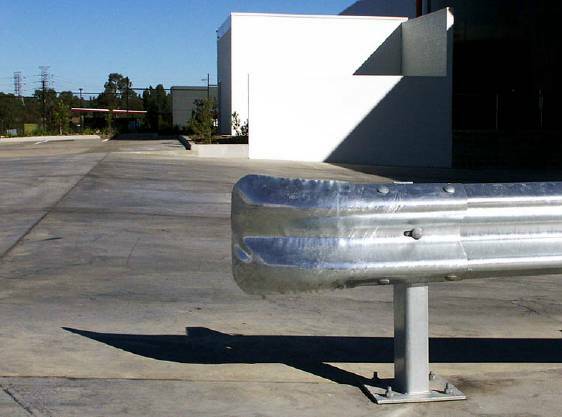 From parking lots to stairways, Arrow Fence has the proven answers for safety and security!